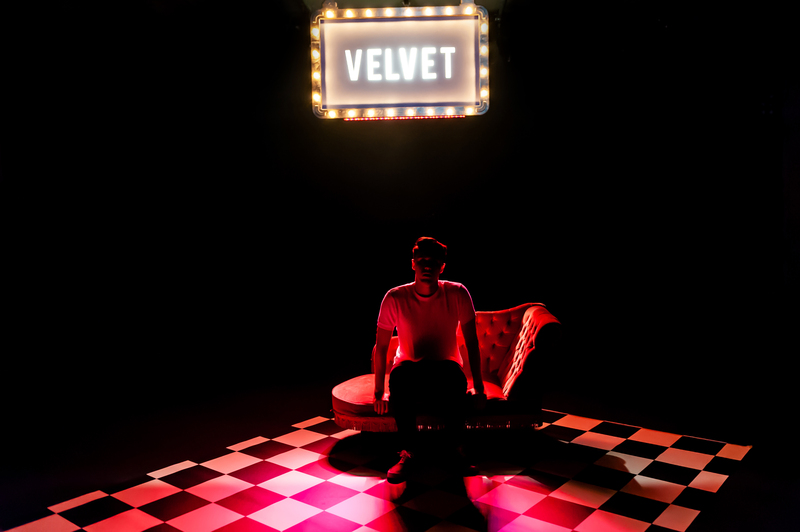 Velvet, a new play by Tom Ratcliffe, is currently a third of the way into its Edinburgh Fringe run at the Pleasance Courtyard. Tom is a writer and actor, training at The Oxford School of Drama, however hasn’t performed his own work until now. Velvet explores the realities of harassment within the entertainment industry in the wake of the #MeToo movement. It questions how far a person is willing to go in order to achieve their dreams with a fictional plot merging the online and offline experiences of a male actor – also called Tom – who is looking to make his mark. Interestingly, the character was originally planned to be called Ben. However following initial run-throughs, questions arose as to whether the work was based on his personal experience. Tom decided to change the name to Tom, reflecting the fact that that Velvet is in part, but not wholly, his story. I caught up with Tom to find out more. Why is the play called Velvet? The play is called Velvet to simply give the sense of the fabric on a casting couch. What experiences and decisions is Tom faced with in the play? The premise of Velvet is that the character, Tom, meets a casting director who asks to sleep with him at one of his first performances after leaving drama school. He rejects that and then not long afterwards he finds he’s not being called into the audition room for anything and things start to go badly. The casting director affects his reputation with his agent and he gets dropped. Woven into that there are other approaches he receives through the internet and he starts to consider what’s actually going on in more detail. Tom has to go on Grindr to promote a show and it all escalates from there. To what extent is Velvet based on personal experience of harassment within the entertainment industry? 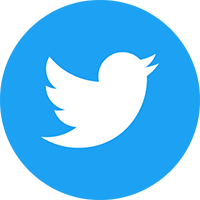 It’s based on personal experience but I’ve devised an entirely fictional plot, however, a lot of the elements that happen are based on real things. How has it been performing your own work for the first time and drawing on personal experiences? It’s been a really tricky one. On the one hand, I’ve been able to question things that have happened to me and turn them into a positive. While I want to make it clear that the plot isn’t autobiographical, although also called Tom, he was originally due to be called Ben. The feedback was that people who’d seen run-throughs didn’t recognise the character could be linked in any way to my personal experience. They felt that if people thought I was writing the experiences of others from a place of ignorance then people will get angry with me. I then realised that if I want to get the message across, I need to bring my personal experiences into it and not distance myself, which is a difficult thing to do, but something I felt I needed to do. If people had thought the character had come from a place of ignorance I’d have found that really heart-wrenching. So, I took the decision to bring my own stories into it, which has been a real emotional roller-coaster. However, I love the play and I’m very proud of it. When you were studying to be an actor, was industry harassment something that you expected to face or deal with in the industry – how much did people talk about it? In my first meeting with an agent after drama school, where everyone had heard the rumours about Kevin Spacey, they said to me ‘It’s a shame Kevin Spacey has left the Old Vic as he would have liked you’ and smiled to themselves and I sort of knew what that meant. I remember the first time something like what happens to Tom in the play happened to me. I remember leaving the theatre at the time and I just laughed, stunned and in disbelief. A lot more things started happening to me after I was in a highly sexualised play, because the people who were contacting me said they’d seen me on stage, which was interesting. Do you hope to shift power to those who’ve been on the receiving end of harassment in the industry with this work by sharing Tom’s story? It’s such a hard thing to change the narrative around what’s been happening and hopefully it will be a generational thing and start with our generation. The sad thing is that no matter what happens there’s probably always going to be an element of that there. However what I think this work does is give actors and anyone who isn’t in a position of power the empowerment to say ‘I have control of my life and I don’t have to do things that I am uncomfortable with’. What you see when you take a step back and view this story on stage is the ridiculousness of what happens and how in any other circumstance [outside of the entertainment industry] you simply wouldn’t entertain it. So I think that’s more the aim of the work, which is a more achievable goal. What’s the response been like in Edinburgh so far? We’ve had a fantastic four star review that came out last night, and what’s been really lovely is how people have been saying how relatable they’ve found the play. Both men and women are saying how they’ve recognised being in situations like Tom is in. It would be great if more people could see this play, have you got plans to do more runs after Edinburgh? Absolutely, the aim is to do more, watch this space, so more people can see it! Finally, do you have any other theatre recommendations from shows you’ve already caught at the fringe this year? I would highly recommend Electrolyte at Pleasance Dome and Wolf and Angry Alan, both at Underbelly, Cowgate.